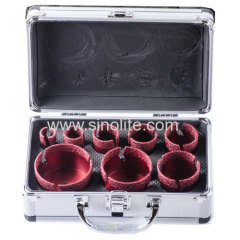 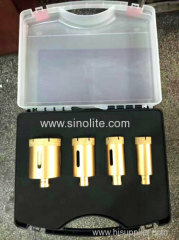 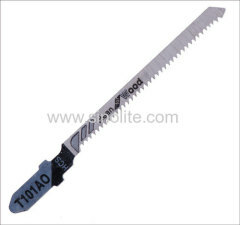 Dia: 4", 4.5", 5", 6", 7", 9"
Dia: 2", 3" 4", 6"
Jig Saw Blades clean for wood T101AO T101AO. 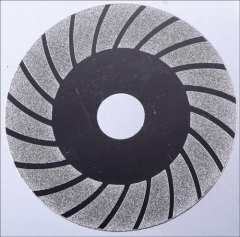 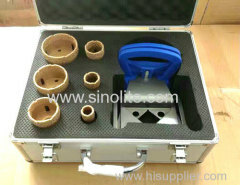 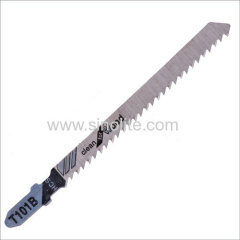 Jig Saw Blades clean for wood Bosch T101B T101B. 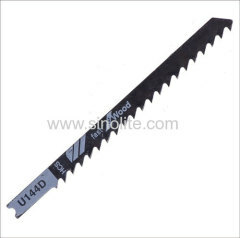 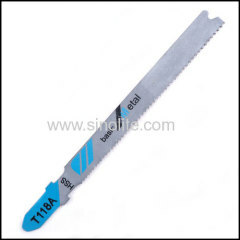 Jig Saw Blades speed for hard wood Bosch T118A T118A. 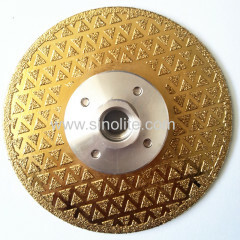 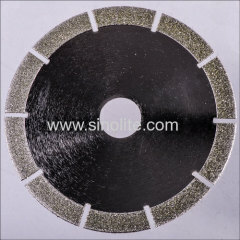 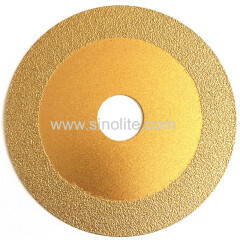 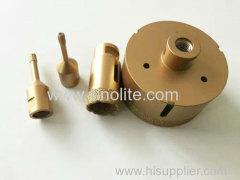 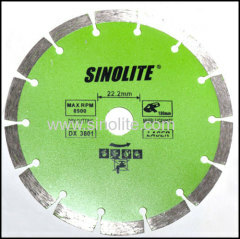 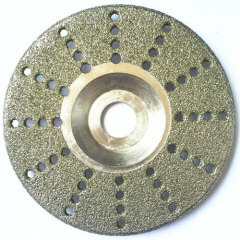 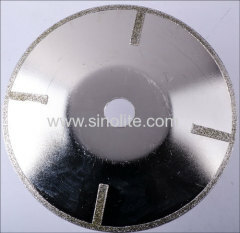 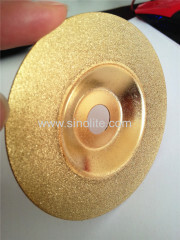 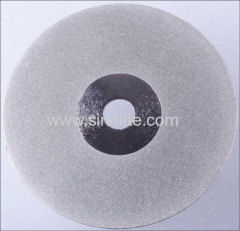 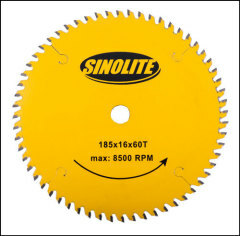 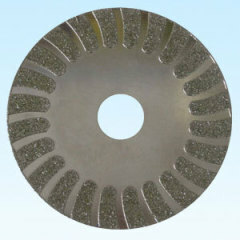 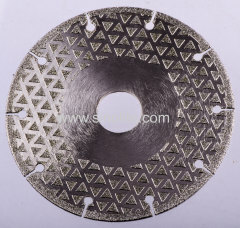 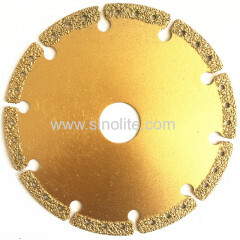 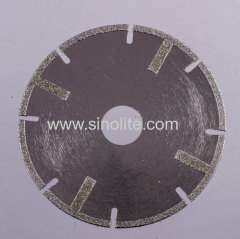 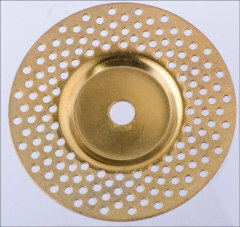 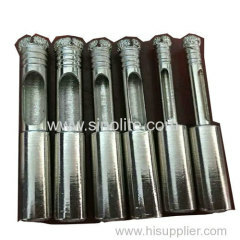 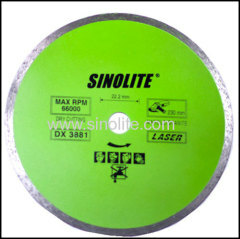 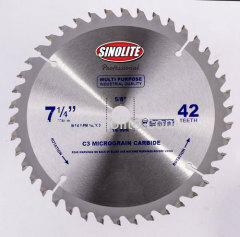 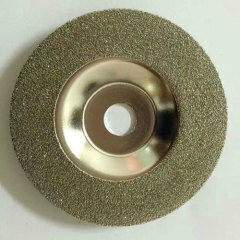 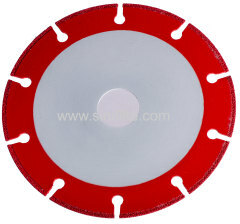 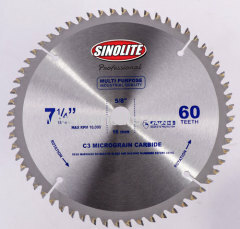 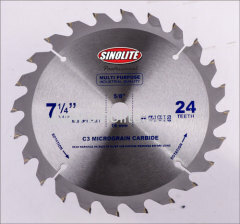 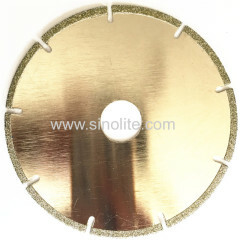 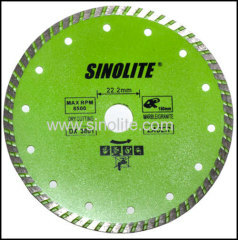 Group of SAW BLADES has been presented above, want more	SAW BLADES and Diamond saw blade, jig saw blade, TCT saw blades, Please Contact Us.